On Monday, the Obama administration released statement that Barack Obama’s Health Care Law requires insurance companies to cover every type of birth control approve by the FDA, without requiring patients to have a co-pay or deductible. 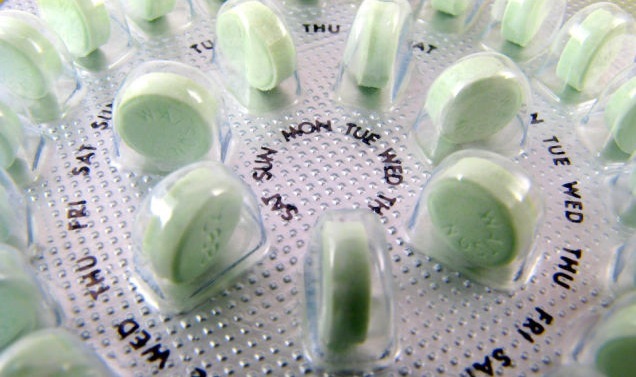 The administration wants every person to have access to contraception if they choose to use it. All health plans must cover at least one form of contraception under each of the 18 FDA-approved types. This statement cam about after recent pressure from groups to address the issue. Some of the groups who came forward were the Planned Parenthood Action Fund and the National Women's Law Center. These groups found widespread violations of birth control coverage requirements in its report: “State of Birth Control Coverage: Health Plan Violations of the Affordable Care Act." America's Health Insurance Plans, a trade group that represents insurance companies posted a blog entry countering recent accusations about contraception coverage. “Health plans provide access to a wide-range of contraceptive options as required under federal law. Health plans negotiate with manufacturers to allow people to afford such products," a statement read. Now with these new guidelines from the Obama administration, all insurance providers must cover all FDA-approved contraception products, a total of 18.